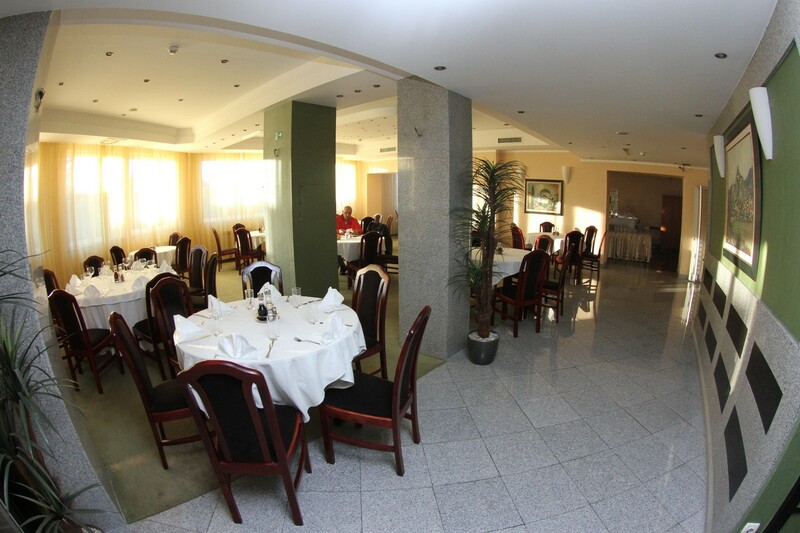 Placed 6 km from the Belgrade city center (The Republic Square) and 15 minutes drive from highways to Zagreb and Budapest. with 52 car parking places (3 bus places). 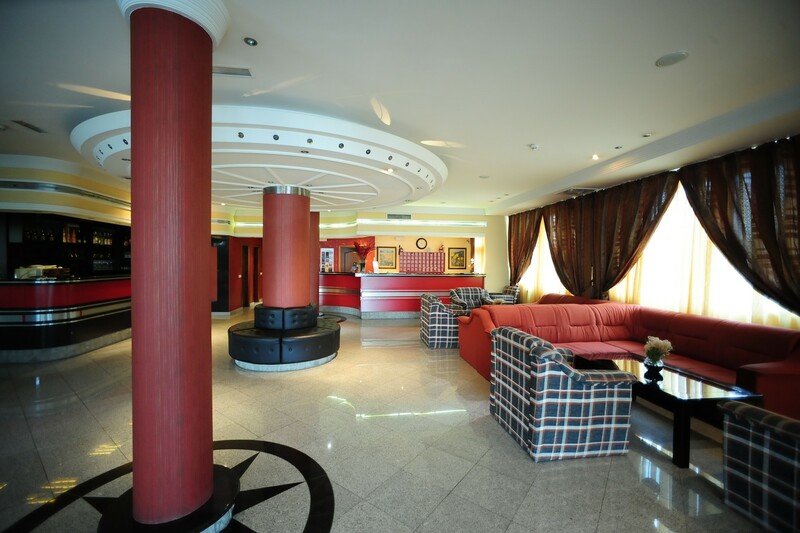 By entering hotel Elegance, you will be welcomed by our kind personnel. Enloy the ultimate gourmet experience in the national specialties prepared by our chefs. 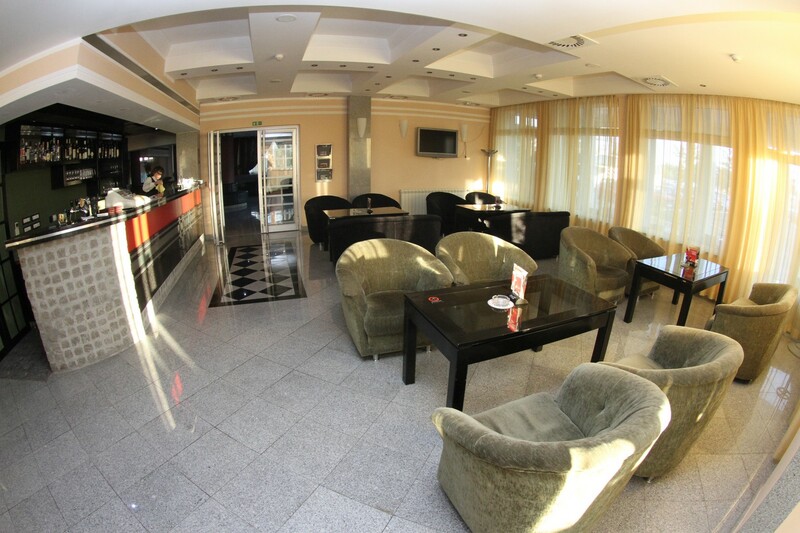 The elegant ambience of our double rooms will make you a pleasant stay in our hotel. Relax with your family in a spacious family room with large bathroom. Size: 140m2. 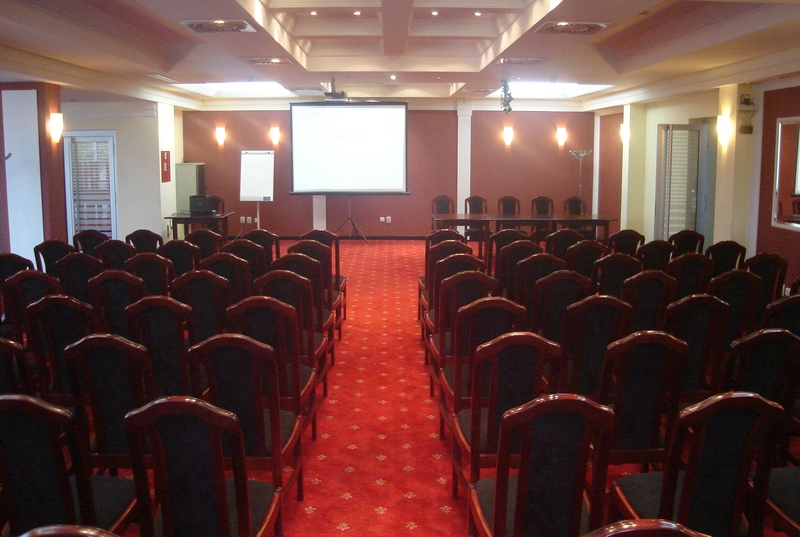 Capacity: theater setting - 144 persons, "U" shape - 40 persons. 2 nights in a double room for two persons. Late check out: until 16 h. Only for couples. Arrivals only on weekends (Friday or Saturday). Package price is only 6.600 RSD! 10% discount on accommodation prices during the fair. In certain periods we offer discount on accommodation prices.